- Under the Dome (3x12/s03e12) [+] [+] [+] [+] [CBS]. - Big Brother [US] (17x35/s17e35) [+] [+] [CBS]. - Sunday Night Football: Steelers at Patriots [NBC]. - Graceland (3x12/s03e12) [+] [+] [+] [USA Network]. - Kevin From Work (1x06/s01e06) [+] [ABC Family]. 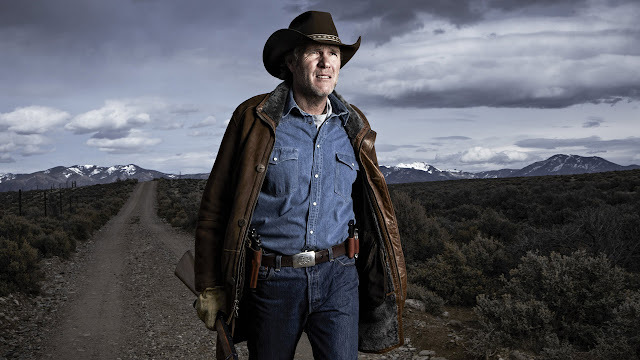 - Longmire (4x01/s04e01, 4x02/s04e02 y 4x03/s04e03) [+] [+] [+] [A&E]. - My Fab 40th (1x03/s01e03) [+] [Bravo]. - Beach Eats USA (1x05/s01e05) [+] [food network]. - Party Down South (4x04/s04e04) [+] [Country Music Television]. - Who Do You Think You Are? [UK] (12x05/s12e05) [+] [+] [+] [BBC One]. - Motorway Cops (7x01/s07e01) [+] [BBC One]. - The Ascent Of Woman (1x02/s01e02) [BBC Two]. - Cradle To Grave (1x02/s01e02) [+] [BBC Two]. - World's Weirdest Events (1x02/s01e02) [+] [BBC Two]. - The Nick (1x02/s01e02) [+] [itv]. - Flockstars (1x07/s01e07) [+] [itv]. - Stephen Fry in Central America (1x03/s01e03) [itv]. - Safeword (1x08/s01e08) [+] [itv2]. - 50 Ways To Kill Your Mammy (2x02/s02e02) [+] [sky1]. - The Special Needs Hotel (1x02/s01e02) [+] [Channel 5]. - Celebrity Big Brother (16x09/s16e09-16x14/s16e14) [+] [+] [Channel 5]. - Celebrity Big Brother's Bit On The Side (9x09/s09e09-9x14/s09e14) [+] [+] [Channel 5]. - Undercover Benefits Cheat (1x06/s01e06) [+] [Channel 5].